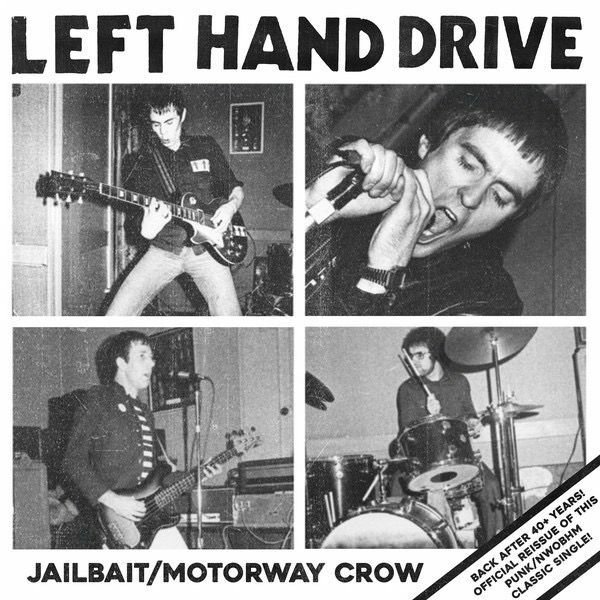 Back after 40+ years of obscurity is LEFT HAND DRIVE's first single! Originally released in 1977. Now professionally and officially reissued on it's original format in glorious 45rpm. 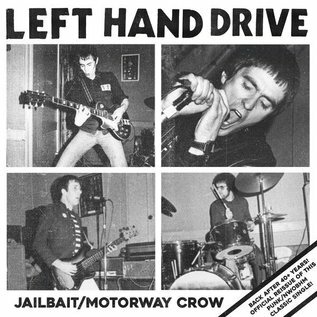 Both equal parts NWOBHM and UK Punk, but full on rock n' roll. Now available again for an affordable price, as originals sell for well over $100 at times. For fans of proto-metal and other rare rock nuggets from the UK. Don't miss this gem!